WLS welcomes Julie Mills Worthey of Mount Vernon as the District XIII representative covering Mount Vernon and Sean Ryan of Armonk as the District V representative covering Armonk, Bedford Village, Mount Pleasant, and Pound Ridge. Alex Payan of Port Chester was re-elected as the District X representative covering Port Chester, Rye Brook, Rye City and Rye Town and began his 5-year term along with the others as of January 1st. Ms. Mills-Worthey is an attorney specializing in Family Law. Her private practice follows decades of public sector service with a not for profit agency and in state government. 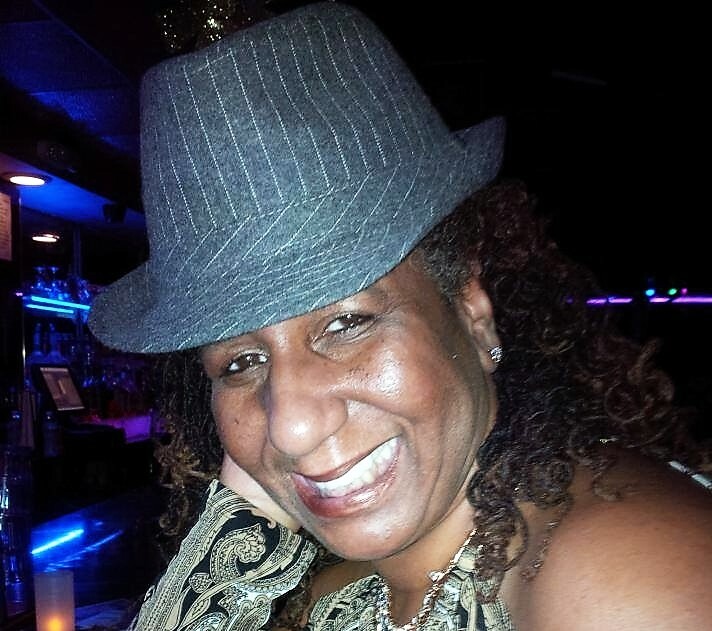 A proud resident of Mount Vernon, NY, Ms. Mills-Worthey has an extensive record of local community service and has served on the boards of the Westchester Black Bar Association, the Association of Community Based Artists of Westchester and the Mount Vernon Boys and Girls Club. Most notably, Ms. Mills-Worthey was appointed by the Mount Vernon City School District to serve a five-year term as trustee of the Mount Vernon Public Library in 2009. During her tenure on the Mount Vernon Public Library Board, Ms. Mills-Worthey served as President while an eight-month, nationwide search for an executive director was undertaken. As Vice President of the Library Board in 2014, she was engaged in the highly complex and successful process of bringing the Mount Vernon Public Library budget to a public vote that recorded a historic voter turnout and secured the Library’s first majority “yes” vote. In addition, Ms. Mills-Worthey is a trained volunteer facilitator for Lambda Peer Support Services (LPSS), a Westchester LGBTQ organization, and a longtime supporter of NEWFEST, New York’s premier LGBTQ film festival, and has been most recently a part of Beyond Brave and Bold, a collective of women of color who are presenting a two-day conference for Black Lesbians at the Barnard Center for Research on Women. Registration for the conference scheduled for March 2016 was completely sold out as of December of 2015. 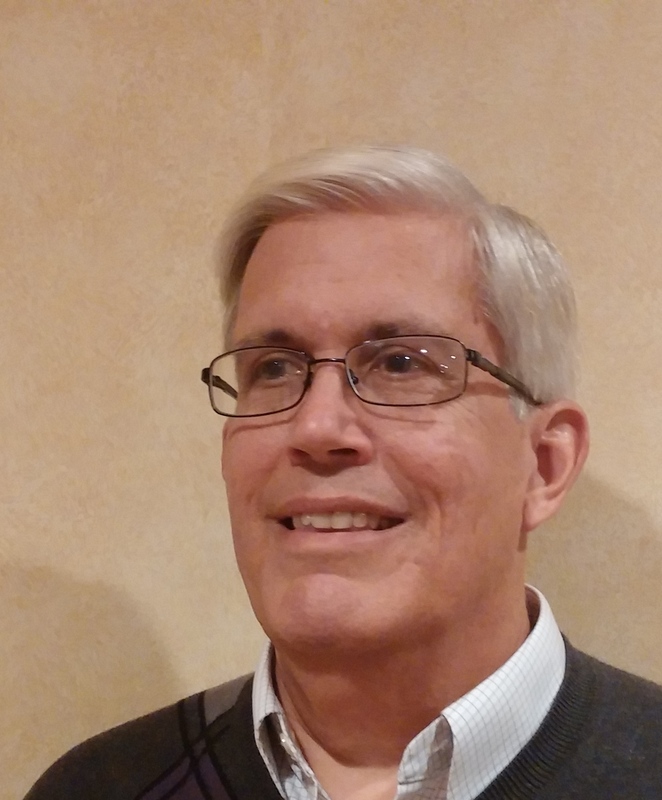 After over thirty years of experience, Mr. Ryan retired from IBM in 2004 serving as a General Manager of their Distribution Sector and Vice President of Retail Industry Outsourcing at their Global Services in Somers and as a Laboratory Director of Retail Systems Products in Raleigh, NC. In his retirement, Mr. Ryan has been an active member of the North Castle Public Library Board of Trustees since 2013 and is currently President. Prior to that, he served as a member of the Friends of the North Castle Public Library since 2004 and was their President from 2009-2012. During his experience as track and cross country coach at Briarcliff High School, Mr. Ryan became involved with the coordination of an annual 5K race sponsored by Armonk’s Chamber of Commerce. His vision brought a fun community event to the town that benefitted the Friends of the North Castle Library. Mr. Ryan continues to support the race, which is now known as Jamie’s 5K Run for Love, in memory of Jamie Love, a Byram Hills High School graduate who passed away from an undetected heart ailment in 2013. 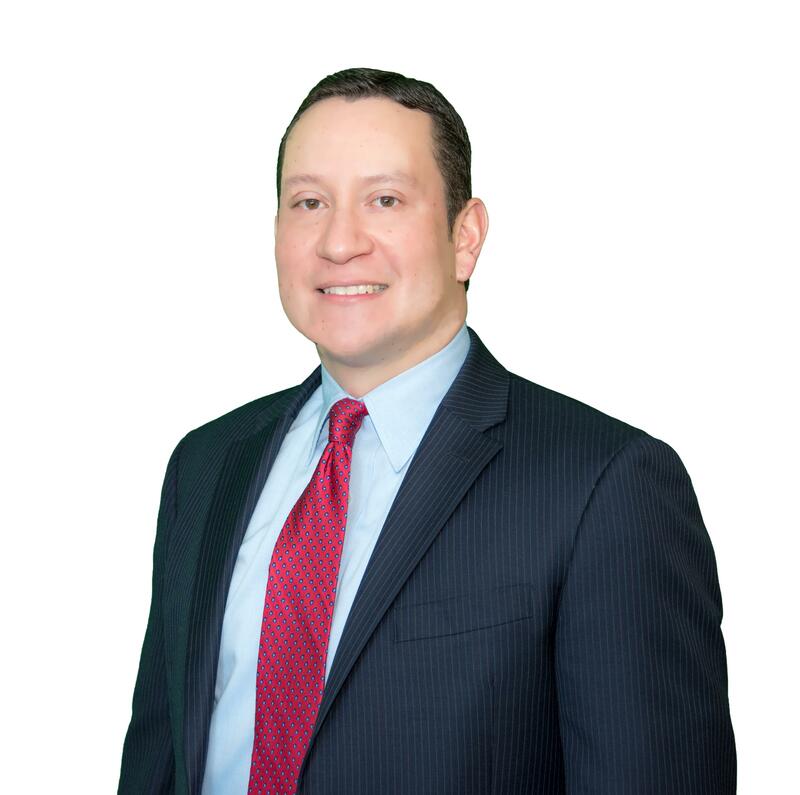 Mr. Payan has over 15 years of marketing research experience in the corporate world with an array of international companies such as Kraft Foods Global (Shopper Insights). His background in the marketing field includes various methodologies in quantitative and qualitative market research studies including branding, product testing, awareness and usage, strategic brand positioning and tracking. He is currently the Director of Port Chester Cares for Family Services of Westchester in Port Chester. With a passion for learning, Mr. Payan continues his studies at New York University in a Post-Master’s Advanced Program in Education, expecting to graduate in 2018. Furthering his business knowledge, Mr. Payan is also studying at Long Island University and plans to graduate later this year with a Master’s of Business Administration in Management. In addition, Mr. Payan continues to broaden his leadership skills at Manhattanville College by pursuing a Master’s of Science in Business Leadership with an anticipated graduation date of 2017. Mr. Payan upholds his passion for education, not only as a student but also as an educator, by putting to use his Master’s Degree in Teaching English to Speakers of Other Languages (TESOL), Master of Professional Studies as an adjunct English as Second Language (ESL) teacher at both Norwalk Community College and the EF International Language Center. He is also actively involved in numerous civic organizations. In addition, the WLS Board elected the following officers for 2016: Catherine Draper of Pelham as President; Mary Amato of Yonkers as Vice-President; Sean Ryan of Armonk as Secretary; and Edris Scherer of North Castle will continue as Treasurer. 10591. More information about WLS is available at their website: http://www.westchesterlibraries.org. The Westchester Library System (WLS) includes 38 member public libraries located throughout the County and is one of New York State's 23 public library systems. WLS and its member libraries have a total collection over 5 Million items, including 3.7 Million books, as well as audio recordings, videocassettes, DVDs, print serials, and other materials. The mission of the Westchester Library System is to ensure that all residents have seamless access to excellent library service throughout Westchester County. The Westchester Library System serves as a center of innovation for the Westchester County library community. WLS provides model programs, affordable and easy-to-use information technology, and support services that enable libraries to continuously improve service to their communities. For more information, please visit: http://www.westchesterlibraries.org.